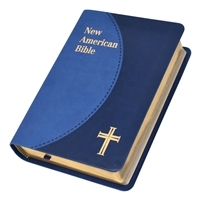 With its extensive commentaries on Biblical passages, the Navarre edition of the Bible is a valuable Church-approved resource for those desiring a comprehensive knowledge of the Scriptures. 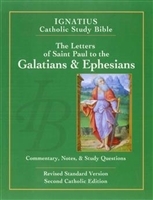 It consists of texts from the Revised Standard Version along with those of the Latin Vulgate, and is usually published in separate volumes. The Navarre Bible project owes its successful execution to the initiative of Saint Josemaria Escriva and the faculty of his university located in Navarre, Spain. This great work will provide rich and abundant enlightenment to the scholar and layman alike!